Losing weight takes beyond discipline in the regular exercise routine. 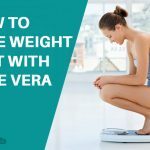 For example, you have to consider the type of diet you take and ensure that it is in support of your weight loss plan. But first, you have to understand what the battle is all about! And yes, a good number of scholars have already put it down on paper clearly- its the amount of calorie intake against the number of calories the body utilizes. Not an in-born mathematician? No problem! No advanced calculus thing here, it’s simple arithmetic- you need fewer calorie intake than the body burns in a day! In fact, unless you do away with the calorie-dense foods, you may spend months or even years menu dedicated at the gym parlor but still lack visible results. In today’s article, we won’t discuss the french fries or the alcohol thing since there are tons of webpages taking care of that. Instead, we will narrow down to nature’s ready-made snack. Yes, you got it right, the fruits! Does Fruits Help To Lose Weight? How Much Fruit Should You Eat To Lose Weight? Since the early schooling days, we have heard of fruits as rich sources of vitamins and fiber. And yes, when it comes to cutting weight, some fruits don’t disappoint. Usually, fruits are low-calorie foods. Therefore, you may use them as a healthy-replacement for calorie-bulk foods. 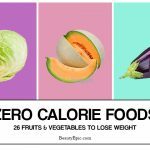 And just like regular foods, fruits come packed with a varying number of calories. In other words, some fruits will help you lose weight faster than others. 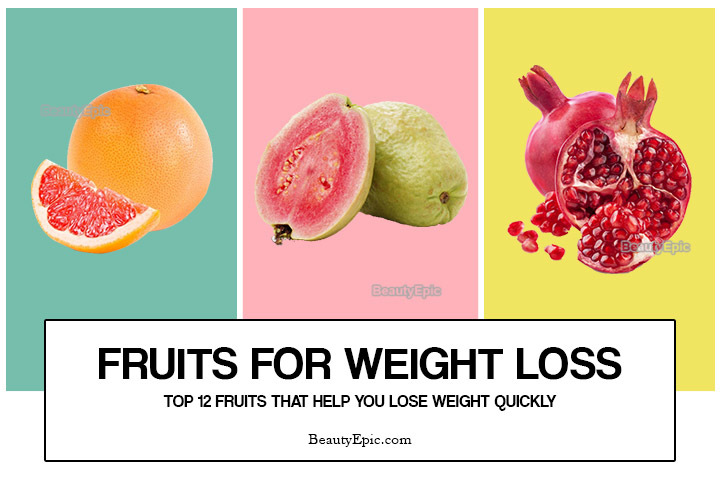 Here are some of the 12 best fruits to eat for weight loss. 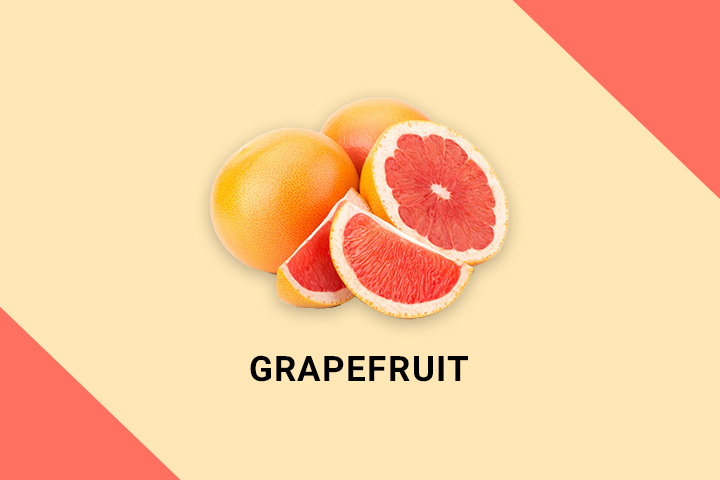 Whether you choose the white, yellow, pink, or the red grapefruits, sweet or sour, grapefruits are among the best fruits to incorporate in your diet. The fruit is a rich source of Vitamin C with a half piece providing up to 65% of what the body requires in a day. When it comes to weight-loss, there are many studies in support of the fruit. For example, a 12-week Study focused on determining the role of grapefruit in weight loss. The study used 91 people suffering from obesity. Some people were subjected to grapefruit capsules, other group grapefruit capsules, some grapefruit juice while the last group was required to eat fresh grapefruits. The study showed that those that ate fresh grapefruits lost more weight than the other groups. Fresh grapefruits are fiber-rich. Fiber slows down the appetite as compared to the other options. And yes, taking half a piece of a grapefruit three times a day would be a reliable path to follow. Have you ever known that there are 7500 apple varieties grown in 50 different states around the world? 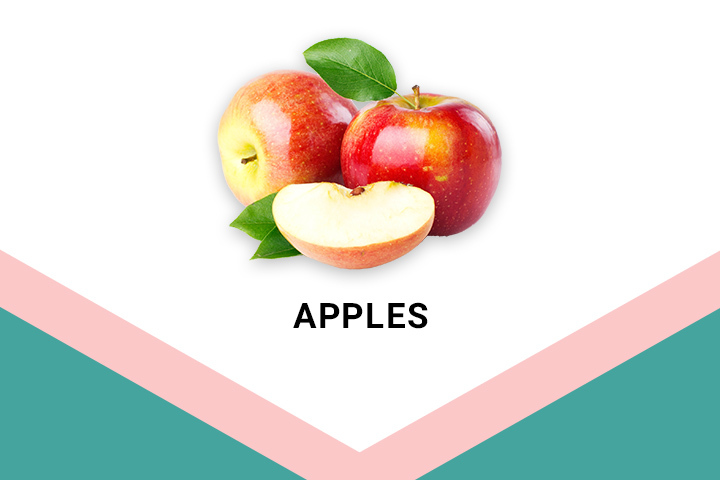 Interestingly, an apple is an apple since all varieties provide the same health benefits. Besides vitamins, apples are also rich in antioxidants that help fight the free radicals (the primary culprit behind early aging). An average-sized apple packs 80 calories. And since it is rich in fiber, an 80-calorie apple keeps you full for longer hence limiting the number of calories you end up eating in a day. Therefore, if you need to slim, kick starting your day with an apple would be a great idea. 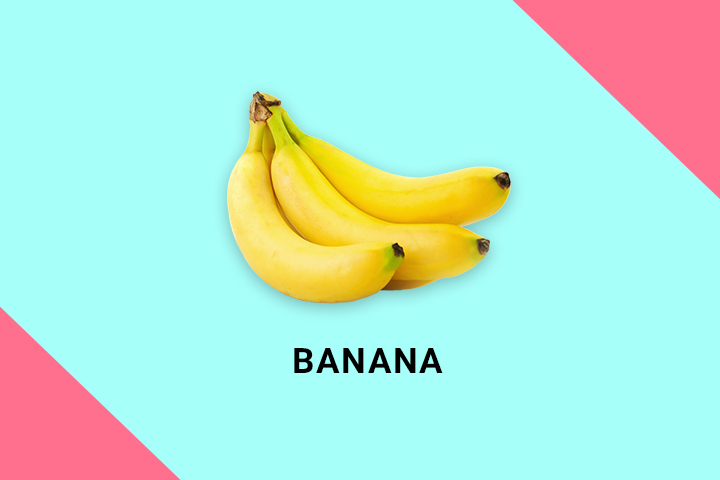 Some call it a banana, while others refer to it as the 100-calorie fruit since the medium-sized packs approximately 105 calories. And yes, Just like the apples, bananas are rich in fiber since the average size supplies up to 12% of the body’s fiber requirements. Now the question comes, how do bananas support weight loss if they are rich in carbs and sugar? The reason is pretty simple; a banana packs approximately 27 grams of carbs and just 14 grams of the naturally occurring sugar. The carb content gives you energy while the fiber banishes cravings. However, since it is more abundant in calories as compared to most fruits, you should only stick to one five-inch banana in a day. If you are planning to slim down this coming summer, these summer-fruits should do the trick. Coming in different varieties, whether you choose the blackberries, strawberries, blueberries, or any other types, you will be sure that you will be prepared to ward off the free radicals since they are all rich in antioxidants called flavonoids. Research conducted in BMJ [i] showed that people whose diet contained flavonoid were less likely to gain weight as compared to people whose menu lacked this antioxidant. 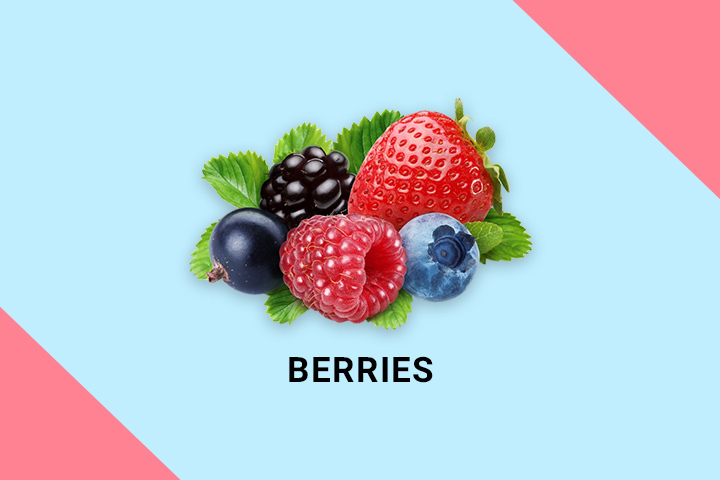 Also, although they are sweet, berries are low-calorie and are chock-full of fiber. Therefore, the body takes longer to break these fiber resulting in slow digestion. Also, other researchers have it that berries contain a compound known as Ketones which helps speeds up metabolism and boosts the breakdown of fat. 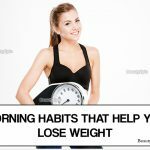 Therefore, replacing the heavy-carb breakfast with a cup of grapes should yield some results. Have you ever known that passion fruit borrows the name from its flower? Well, this is undeniably a delicious fruit that anyone can hardly hesitate to add in their diet. The Brazil-native fruit comes in yellow or purple color with edible seeds. 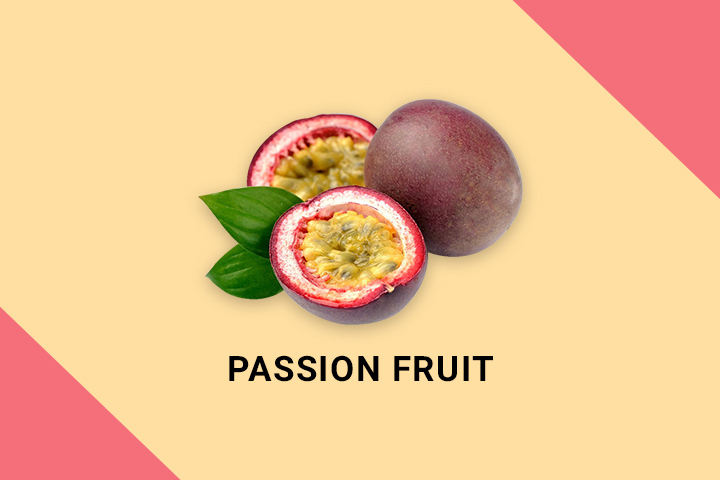 Passion fruit offers a long list of benefits to the body since it contains some essential nutrients. For example, it also contains Flavonoid antioxidants that boost metabolism to let you burn more calories with ease. Also, they provide a high amount of fiber that minimizes cravings by keeping you feeling full for longer.Passion fruit can be eaten alone as a whole or added to your favorite drink. 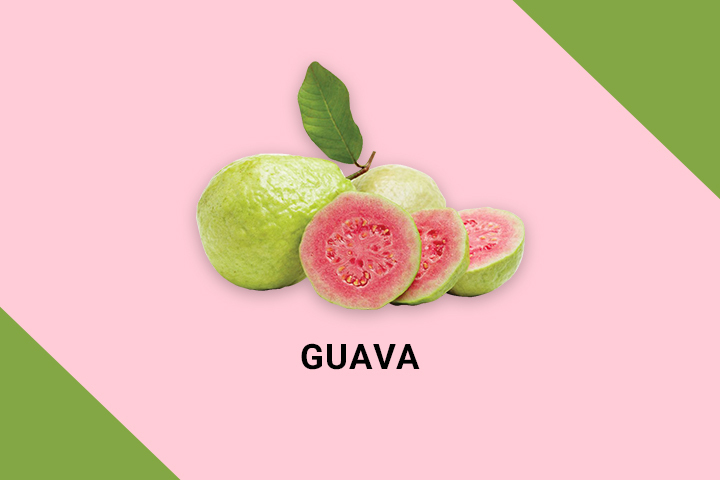 When you talk about a super fruit, you will hardly go without mentioning guava. The fruit contains proteins, fibers, and other many nutrients that you will rarely find in a single fruit. The fruit is of the same size as orange and with an edible green/purple skin. When it comes to weight loss, guava has much to offer. Some scientists recommend the leaves for weight loss. 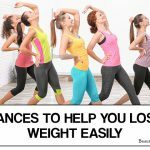 However, if you do not need to go the bitter way, relying on the fruits to help in weight loss should also be of help. The 37-calorie fruit gives approximately 12% of the recommended fiber intake hence are more filling. And since the natural snack has vitamins and other nutrients, you won’t miss out on essential minerals even when you go without eating for longer. For effective weight loss, take one fresh guava fruit as a mid-morning snack. 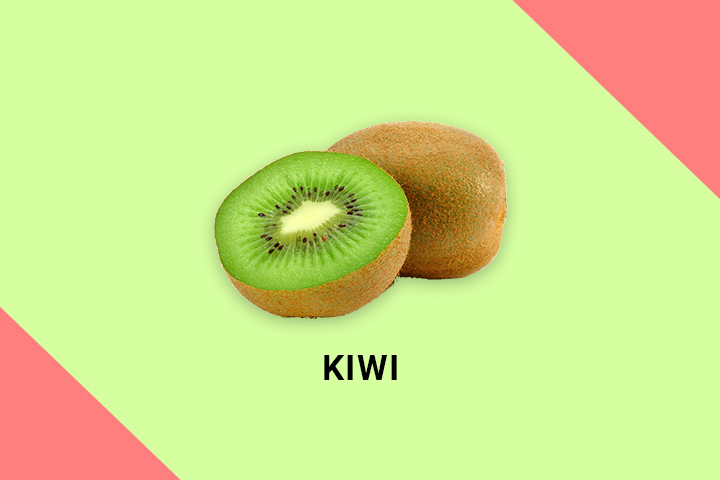 Kiwi is a brown fruit with green flesh and small black seeds. The kiwifruit originated from Northern China although the numerous health benefits have seen it spread to different parts of the world. Kiwifruit is a perfect source of vitamin C, folate, fiber, vitamin E, among other vital nutrients. A study [iii] that used a sample size of 41 people found that eating kiwifruit helped regulate the blood sugar, improve cholesterol, and reduce waistline by 3.1 cm in 12 weeks. Therefore, eating two of these sweet and delicious fruits should greatly promote weight loss. You can take it raw or add it to your morning cereal or even use it in salads. Also being among the 12 best fruits to eat for weight loss, this reddish-flesh fruit is more than 90% water. It’s among the fruits that come with the summer. 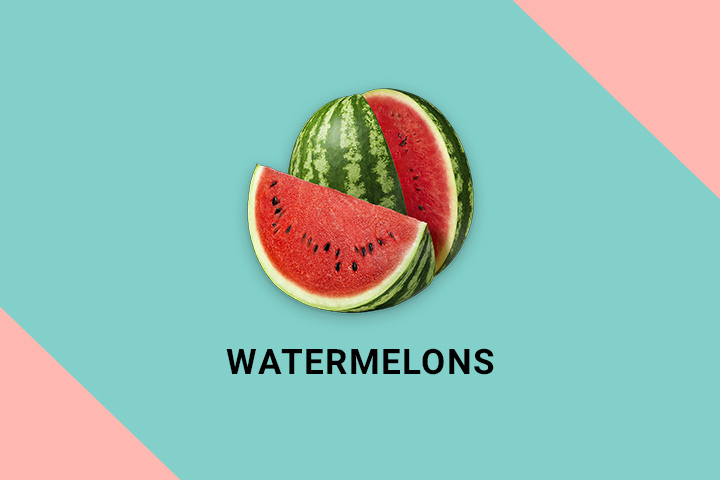 Watermelon is naturally sweet but doesn’t contain cholesterol or fats like some fruits. Water contains zero calories. This is why a watermelon only packs 86 calories in a single wedge. The lo-calorie characteristic pairs with the fiber content to slow down digestion so that you end up eating less than you would have eaten. And since they are less costly, going with two cups of cubed watermelons won’t be a bad idea in the coming summer. 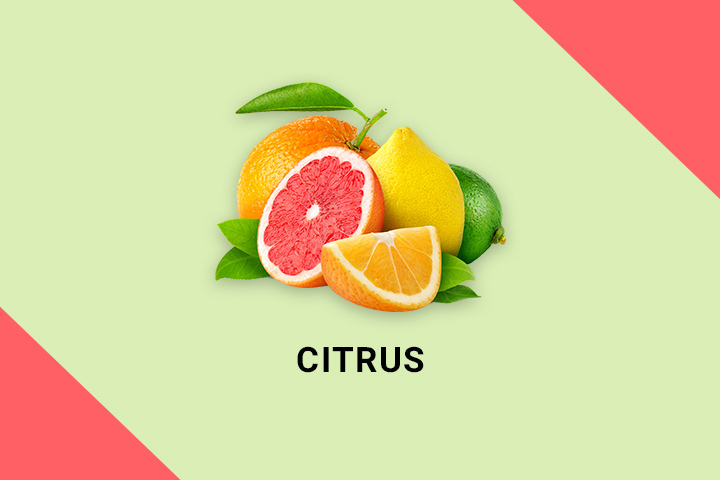 Citrus is the genus of great fruits such as oranges, lemons, limes, and grapefruits. Citrus fruits originated from Asia although they are currently available in almost any greengrocer shop in the world. Since citrus fruits are low in calories and pack essential nutrients, they are a good option for anyone who is interested in minimizing the waistline. This argument has backing from A 2015 study [ii] that examined the eating habits of people for 24 years. According to the study, people who ate citrus fruits were associated with weight loss. Scientists recommend that eating slices of these fiber-rich fruits rather than the juice is more effective in weight loss. Whether you choose to eat one alone or add it to your favorite dessert, you can be sure to look slimmer after some time. The word ‘Pomegranate’ is derived from two Latin words pomum that means ‘apple’ and granatum that stands for ‘seeder’. The purple-red fruit comes with hundreds of edible seeds enclosed in a hard, inedible skin. Since 1500 BC, this fruit has been linked with a myriad of health benefits. 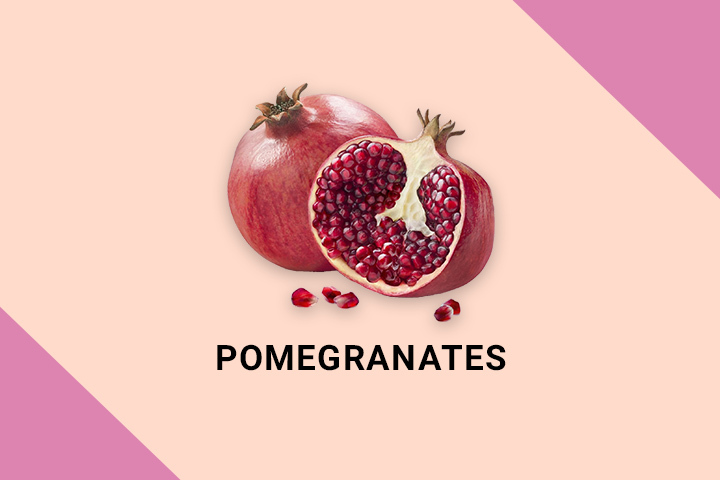 Pomegranates contain tannin and anthocyanin elements which give it the anti-tumor, anti-inflammatory, and anti-oxidant properties making it essential for anyone who wants to shed off some extra pounds. A study conducted in Netherland showed that obese and insulin resistant mice had a lower body weight after feeding on pomegranate seed oil for 12 weeks. Pomegranates stimulate fat reduction to allow you to lose more weight. In other words, going by one pomegranate fruit a day would put you at an upper hand for losing weight. Call it papaya, papaw, pawpaw, or even follow the science way and call it Carica papaya. Whichever name you go by, this is a tropical fruit that comes from the papaya plant that is native to Mexico and Central America. This delicious fruits only contains 42 calories in 100-gram serving although it is also enriched with other essential vitamins and nutrients for the body. 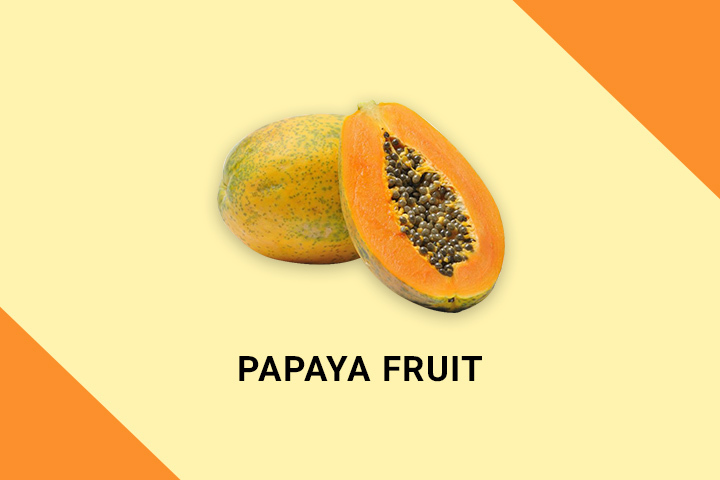 Since it is rich in dietary fiber, the papaya fruit helps to control appetite reducing the amount of calorie-intake in a day-you will no longer go overboard! Whether you choose to blend it to juice, eat plainly, or add it to salad, half a piece is enough to give you the results you have been longing to see. This juicy fruit comes with a teardrop shape. The fruit comes from a medium-sized tree that stretches to a height of 17 meters. This plant is a native to Western Europe, Asia, and North Africa. According to scientists, pears comes with a number of health benefits such as prevention of diabetes and cardiovascular disease, healthy gut, and weight loss. 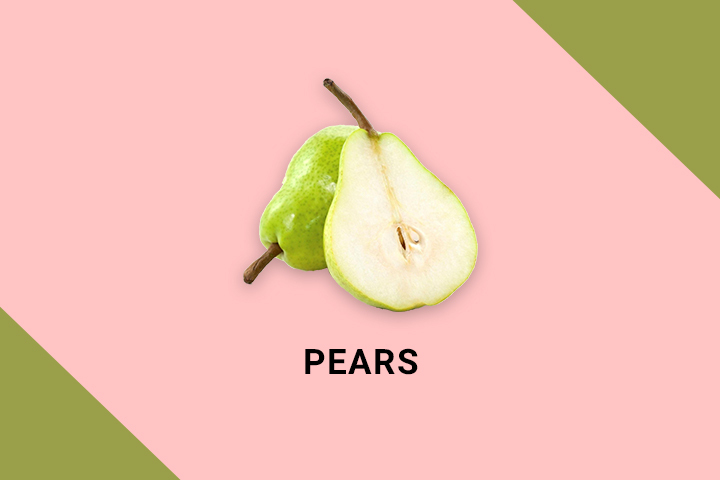 The medium-sized pear fruit only has roughly 100 calories. Also, since it is rich in dietary fiber, it can be relied upon to suppress cravings. The anti-oxidant properties combat various illnesses including obesity. The pear-fruit is a perfect bed-time snack and can be consumed as a whole. 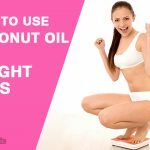 The good thing about most of these 12 best fruits to eat for weight loss is that you can take at any time and in any quantity since they pose no health harm. However, it is wise you take each depending on the amounts recommended. Some may not contain all the essential nutrients; hence you will need to suppress the appetite for only a while. However, others such as guavas contain most nutrients required by the body. Others like bananas are sugar-rich hence you just need a five-inch size in a day. As seen, there are a good number of fruits that help in weight loss. Most of these fruits are rich in antioxidants and fiber to reduce the chances of obesity, reduce cravings, and facilitate digestion. No matter the season of the year, you will always have one of these fruits available for all-year-round weight loss support.